Let me ask you a question: how is your time management? Are you good with utilizing the hours that you have in the day or do you find yourself pushing things over to the next day or letting them go all together? I’ll be honest- my time management skills could use some work. I especially struggled after starting a blog- to the point where I felt like a failure as a stay at home mom. Learning to balance blogging and being a stay at home mom wasn’t easy at first. 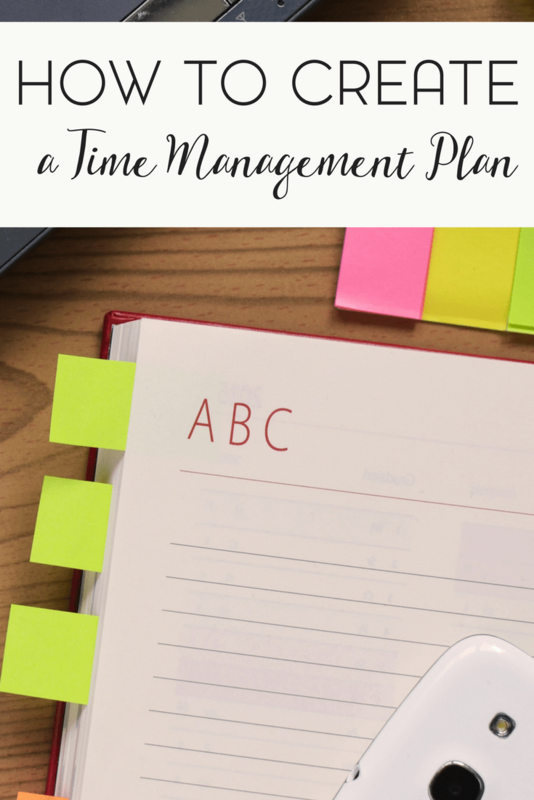 Working at home was a goal for me, but I also knew that if I wanted to work at home and be a stay at home mom; I needed to create an effective time management plan. There are other factors, of course, but those were the biggest three. Things that I didn’t factor in? And while I am a blogger and aspiring to have a business empire so I can continue to work at home; I’m a mom first and foremost. Having a time management plan makes every hour count, ensures that you get to work more quickly and helps distribute your time over all the tasks that you need to do each day, week, month and year. And though you may think it seems tedious, and sometimes it is to plan out your day hour by hour, it really does make a difference in the long run. * Be Realistic With Your Plans – Don’t go against your own internal clock when planning each day. If you know you struggle to get up in the morning, do not schedule things in the early morning hours. If you can manage in the mornings if you do tasks you like first, try that. Try using a stopwatch- either one that you purchase, an app on your phone, or one that you can download to your computer. Turn off the TV, turn off the phone, use social media only at certain times with a timer set, and explain to children and spouses the importance of not bothering you while you are working. This is particularly imperative with bloggers and stay at home or work at home parents. One of the main things that I do now is turn off the WiFi on my phone. 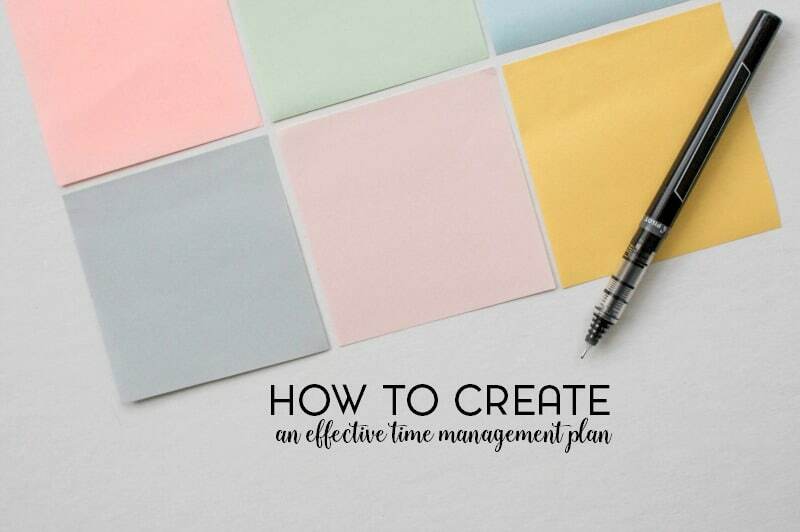 * Differentiate Important from Non-Important Tasks – One of the hardest tasks before you when creating a time management plan is understanding what is important and what is not important. If you make it a habit to do the most important things first, you’re going to feel more accomplished and get more done. I’ve also started using Evernote in addition to a blog planner and a regular family planner. * Eliminate Urgency from Your Life – This can be difficult but most things really aren’t urgent. If you are a service provider, stop taking last-minute work; train your clients to give you plenty of time to work tasks into your schedule. If you set family time and play time into your schedule too, that will eliminate the need for a last-minute meltdown from the toddler too. 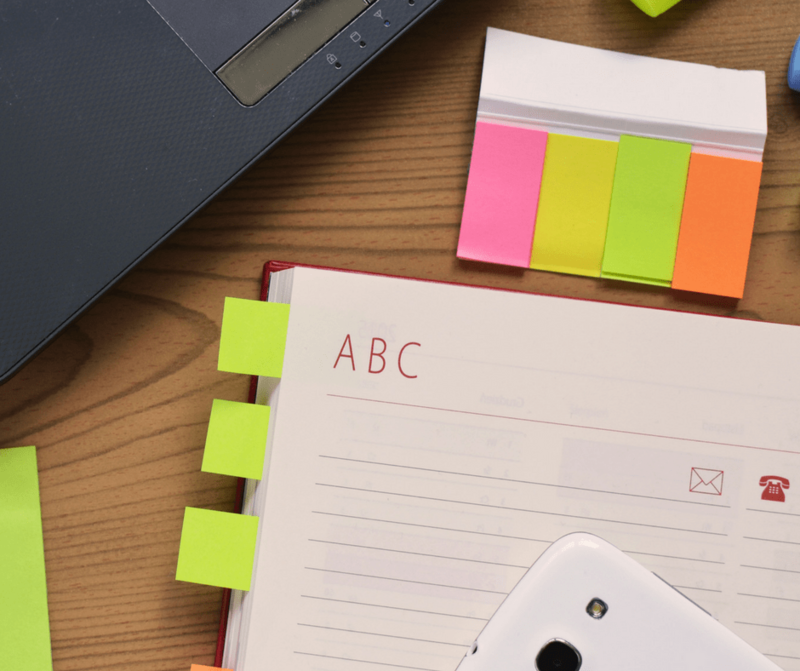 * Create and Use Lists – It is one thing to note on your calendar “work on project A” but it’s quite another to list exactly what you are to do during that time period on project A. This is the most effective way to schedule your time so that you meet your goals. Be very specific with lists so that no time is wasted. * Create a Daily Action Plan – There should always be at least four or five things that you can do each day toward any future goal that you have to help you feel accomplished. Plus, having a variety of things to do each day will eliminate boredom and procrastination. 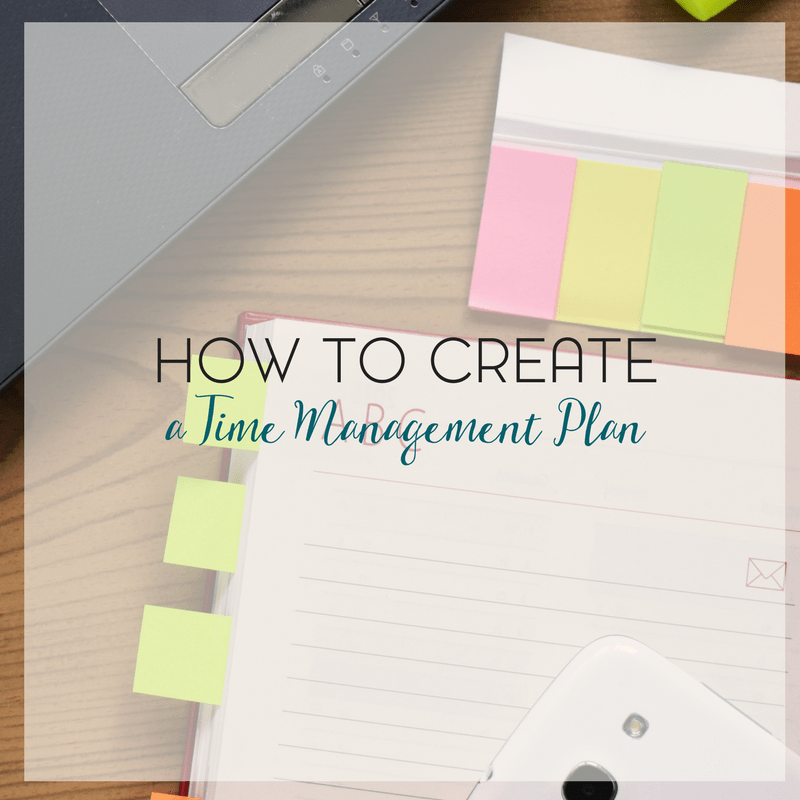 Creating an effective time management plan is an essential element in creating success. Even the busiest of moms can find the time to make it all work. Most successful people live and die by their calendars. When you meet someone and wonder how in the world she does it all, it’s probably a very thought-out and coordinated schedule that allows her to accomplish so much. I have actually been trying to schedule out my days better, but it is hard because I don’t work the same hours every day. I am a BIG list maker though. I keep my list with me all day so I can add new items as soon as I think of them. Oh I needed this. I am so bad at managing my time. I can be working on something and not realize that I just spent HOURS doing it. Great post. My time management needs a lot of work. Working from home, it’s easy to get distracted and it seems that as soon as I sit down at the computer, one of my kids needs me. Great tips…you’ve inspired me to work harder on my time management skills! I LOVE that you’ve listed “eliminate urgency” here! It’s so true, in running a service based business, we each have the opportunity to set our own tone, and to help lead clients as to the pace we work. I appreciate timeliness and communication, but value an easefulness to interactions. I do not do a good job of separating things – I tend to constantly work on everything at once. If I have five minutes, I will work on social media, during rest time I answer comments, I wake up super early to get some good writing time in, and when my kids are doing their homeschool I try and fit in some more social media. I love lists though – at least those keep me on track of what I need to do! I’m getting better on planning my day, but still a lot to catch up! A time management is so crucial, and is the key to manage our plans and run our day coordinately. These are some really awesome tips. I know I struggle a lot with time management, but when I do well it totally makes a difference in our home and our life, so I keep on working at it. I definitely need a time management plan. I always comment to my husband that I feel like there are never enough hours in the day to get everything done. Yes I still have problems with time management skills. I get overwhelmed but great info! The last tip, where you mention working on your future goals little by little every day, is my favorite. I NEED to work on some end goal every day or I feel like the day wasn’t a success at all. It’s crazy what a difference it makes. Thanks for writing this! These a great tips! I am awful when it comes to time management and making a schedule. I am quilty of floating through most of my days without a real plan. Thanks for sharing these ideas!